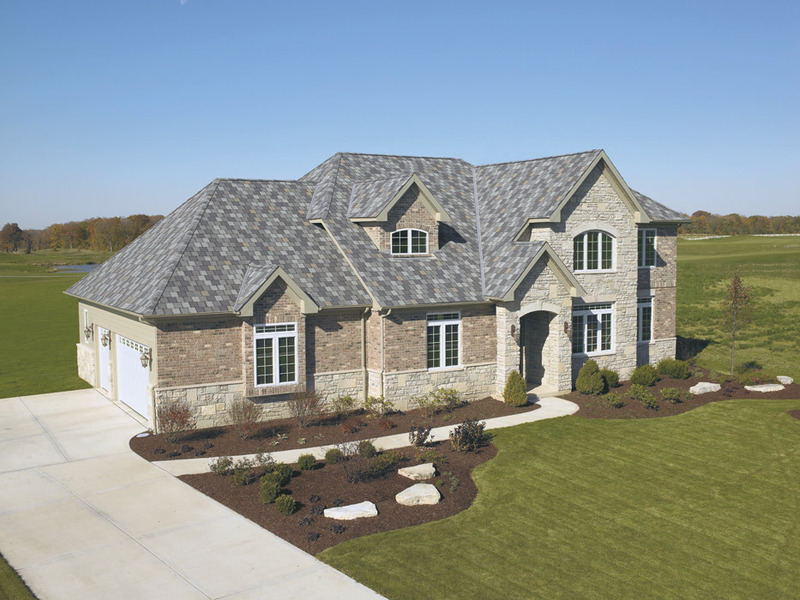 With stately charm and stand-out curb appeal, IKO's Crowne Slate top-of-the-line laminated fiberglass shingles are fit for the most exclusive properties. 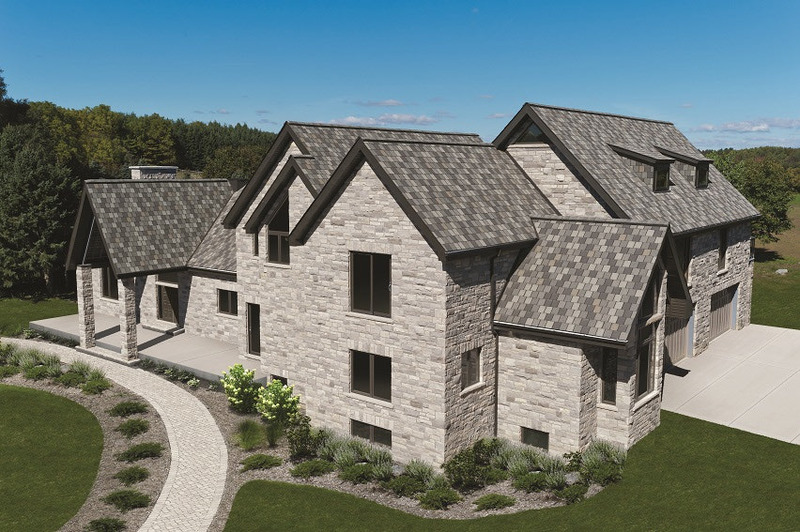 With the finest quality materials and the industry’s most advanced technology, Crowne Slate is built with layers of premium roofing material, saturated and stabilized with SBS modified bitumen. This rubberized material is resistant to hail, wind and extreme heat, providing your home with the protection it needs to become your legacy. 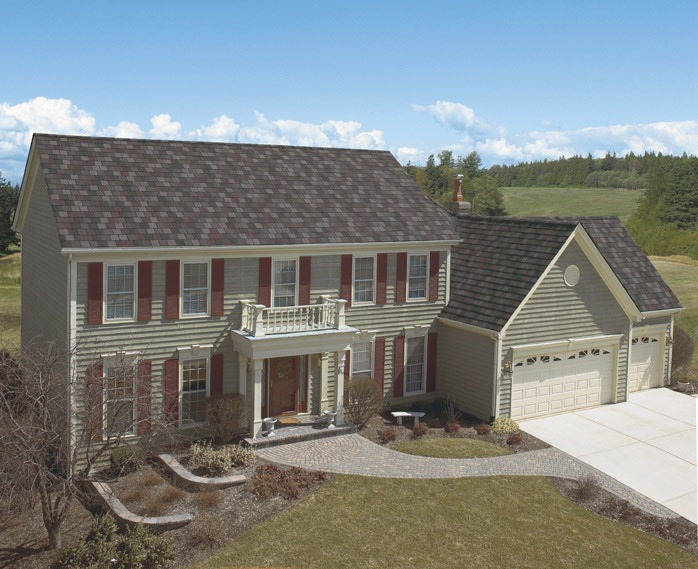 Crowne Slate carries a limited lifetime warranty.